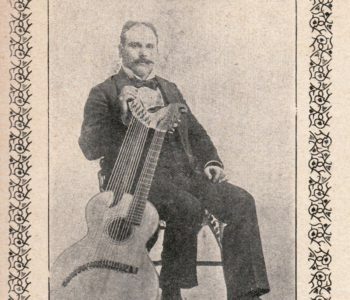 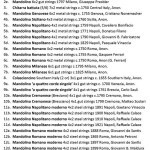 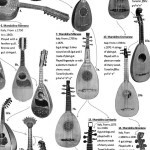 Alex Timmerman has compiled a poster with the most important Italian mandolin models. 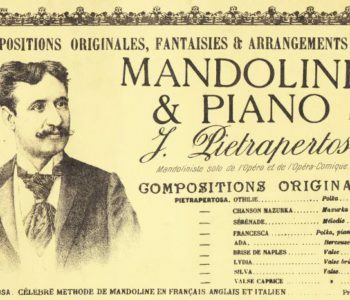 He has asked me to help to share this poster. 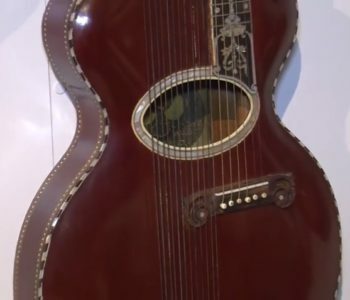 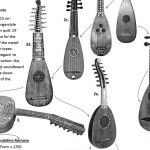 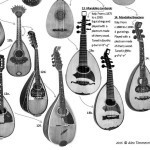 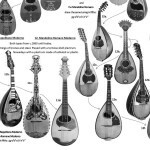 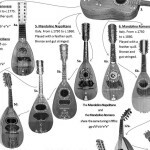 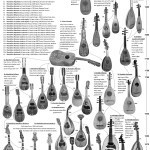 On this poster you can find mandolins that have been built between 1650 and 1927. 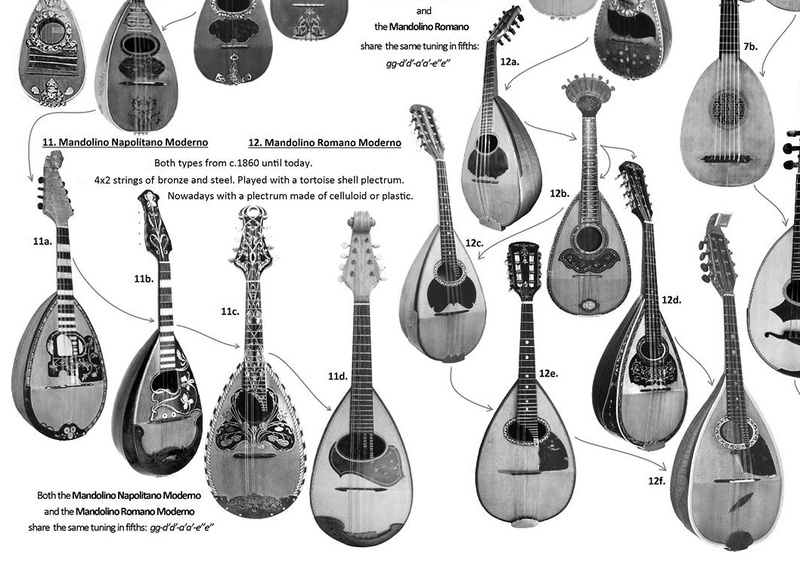 You can follow the evolution of the different models, the models are arranged according to the years when a model was built. 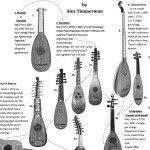 I have split up the picture to give you an impression of the poster, you can download the complete picture in good quality from the website of Alex Timmerman.